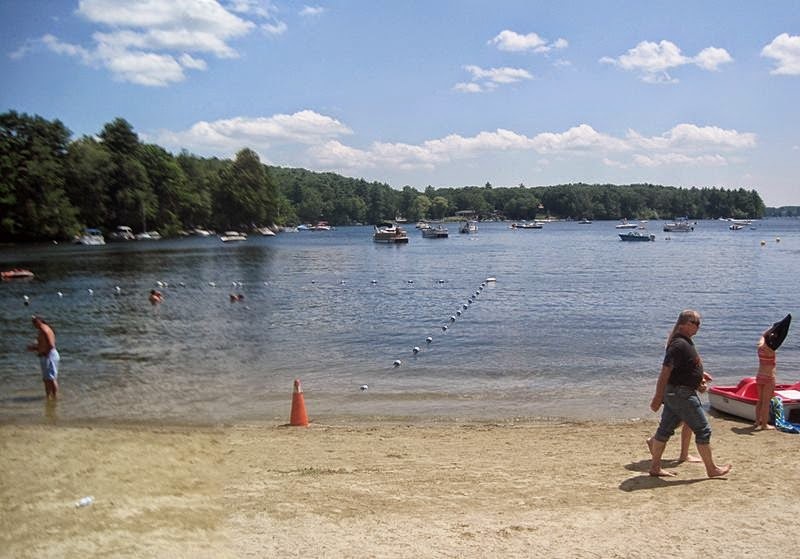 Lake Chaubunagungamaug also known as Lake Webster -is a lake in the town of Webster, Massachusetts, United States. 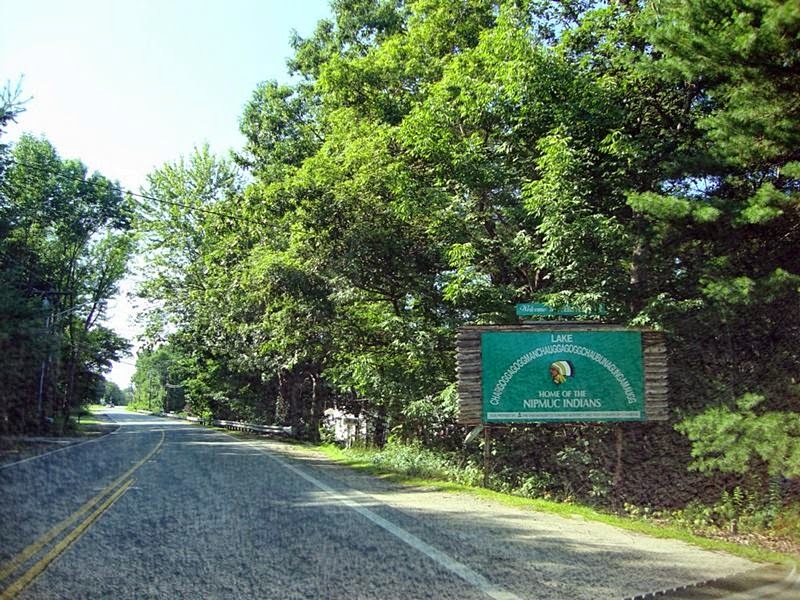 It is located near the Connecticut border and has a surface area of 1,442 acres 5.83 km². 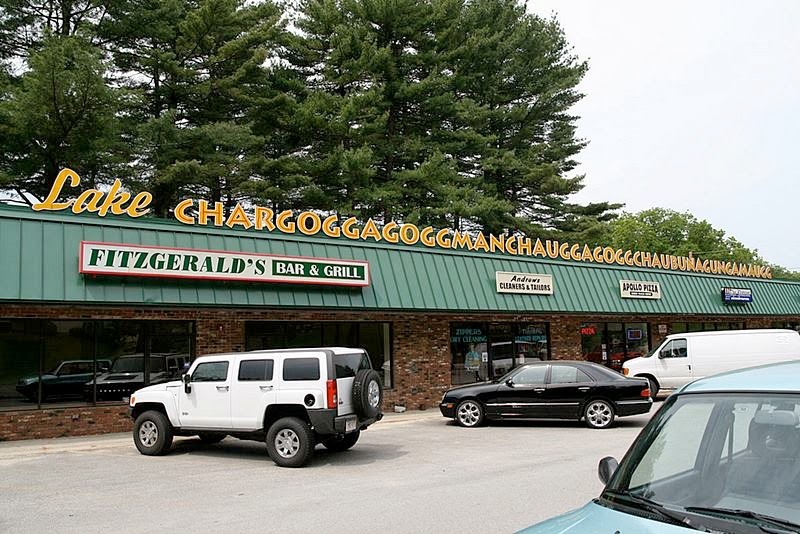 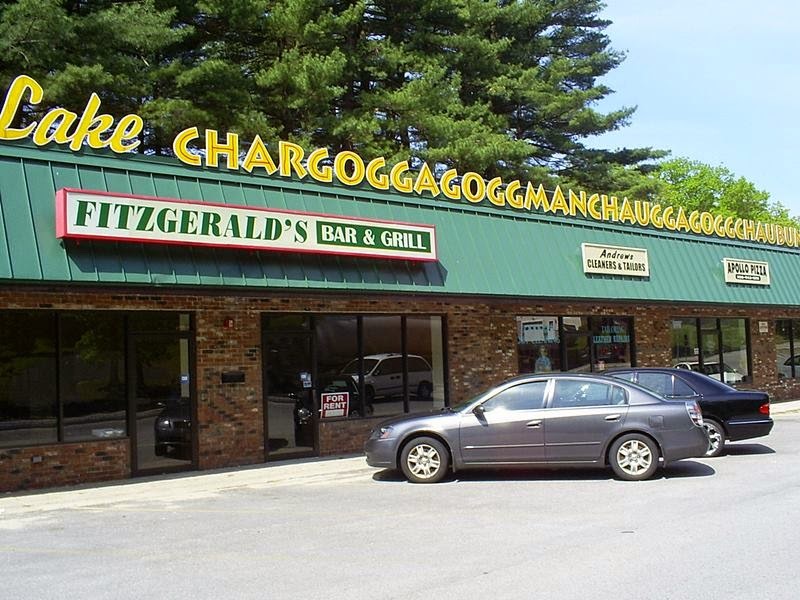 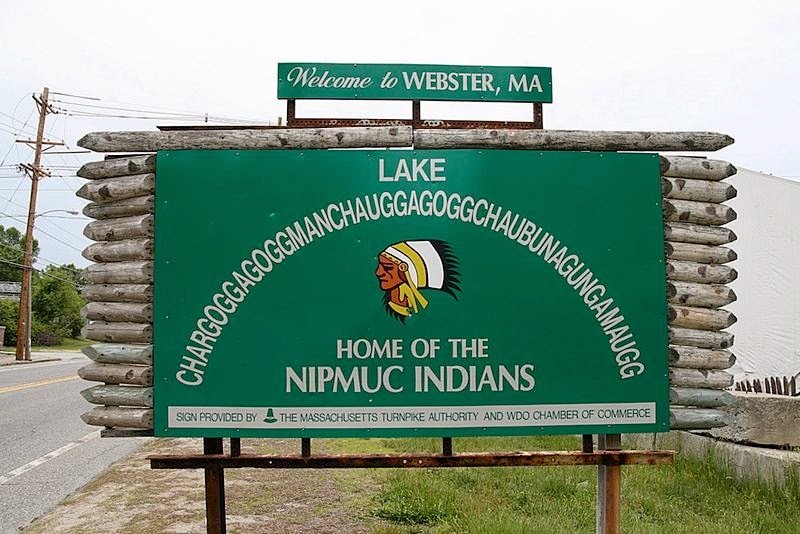 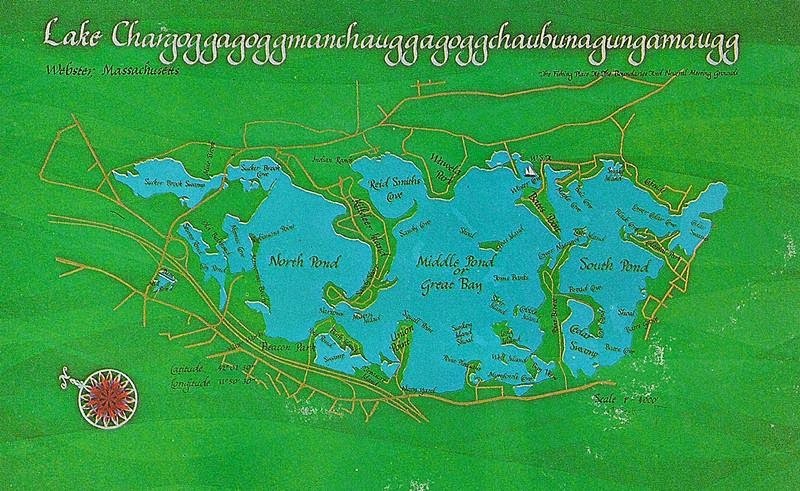 Full name of the lake - Chargoggagoggmanchauggagoggchaubunagungamaugg is the longest place-name in the US - it consists of 45 letters, 15 of which «g» and 9 - «a». 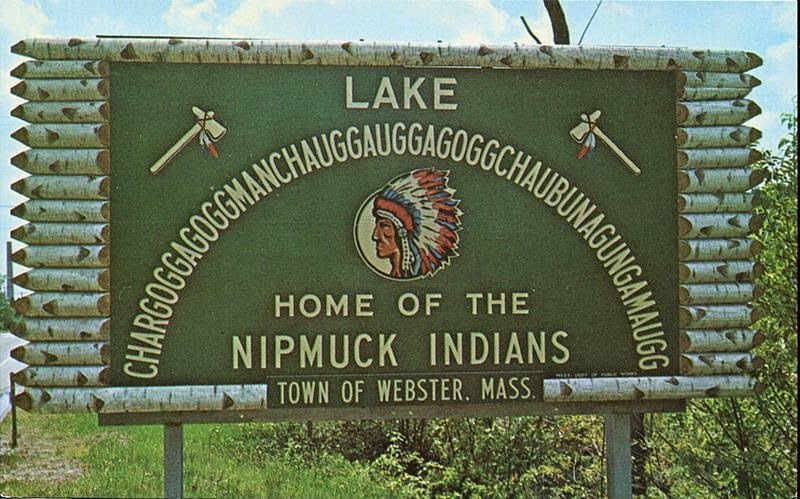 The lake's name comes from Nipmuc, an Algonquian language, and is said to mean, "Fishing Place at the Boundaries -- Neutral Meeting Grounds". 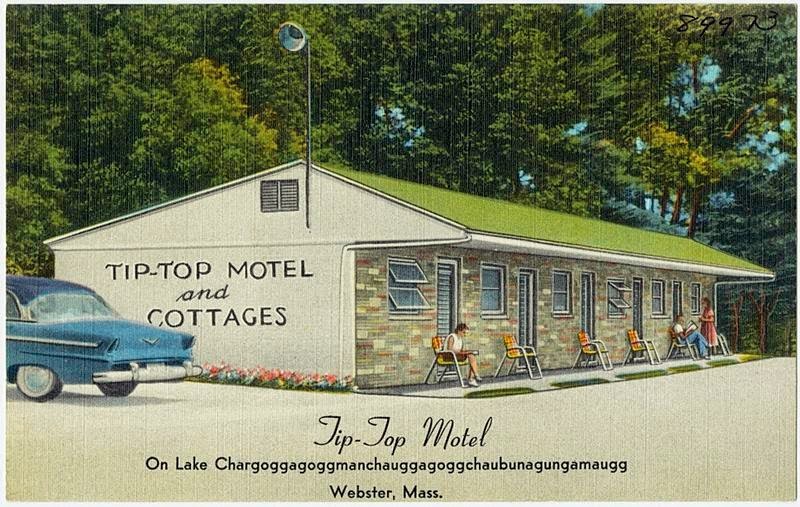 This is different from the humorous translation, "You fish on your side, I'll fish on my side, and nobody fish in the middle", thought to have been invented by the late Laurence J. Daly, editor of The Webster Times. 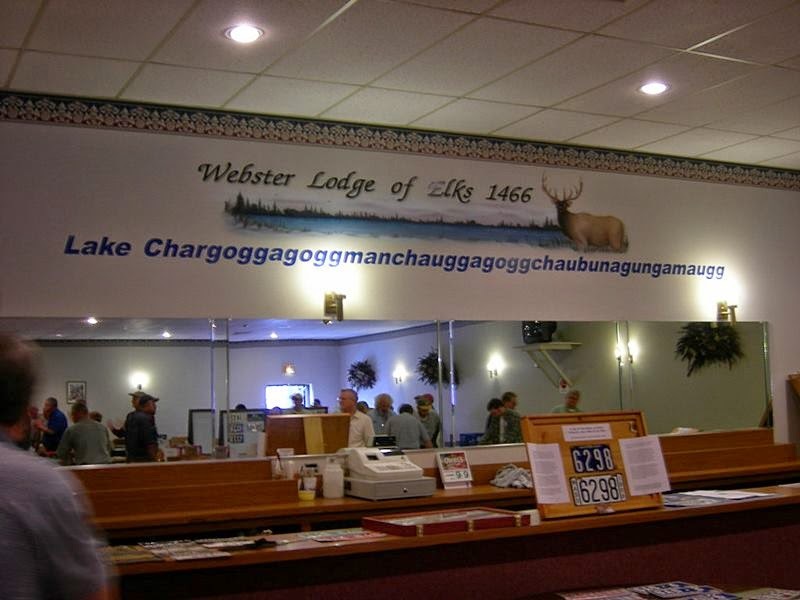 And ever shall the same. 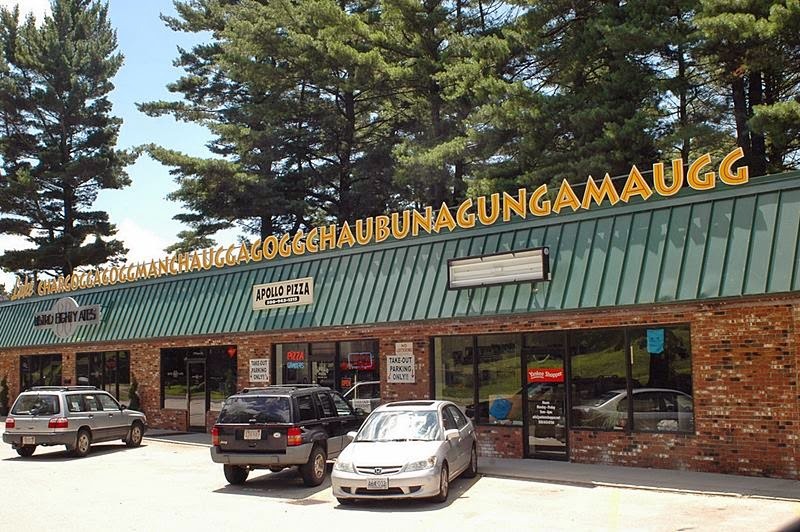 While nations gaze and wonder.